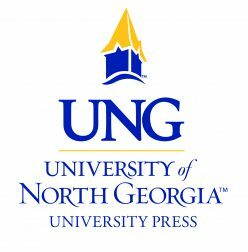 Our host university, the University of North Georgia, is expanding. Along with new campuses, we’re also getting new email addresses. Our new email address is upng@ung.edu. Our old email (upng@northgeorgia.edu) will still work for the time being. Please update your address books accordingly.